Colour: Dark inky deep red purple hue. Nose: This brooding wine will benefit from age and over time the bouquet will reveal itself. 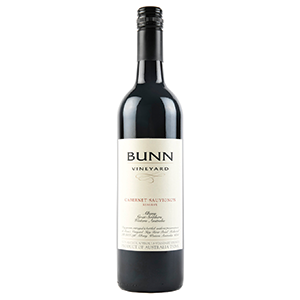 Palate: The tannins are clean and tight with blackcurrant and cherry fruits and leathery, cedar tones integrated with hints of pomegranate, spice and subtle french oak.